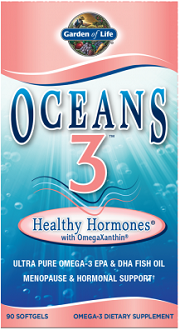 This review of Oceans 3 Healthy Hormones Omega-3 evaluates the effectiveness of which is a natural supplement designed to provide hormonal support as well as some anti-aging and stress relieving properties to women who are experiencing menopause. 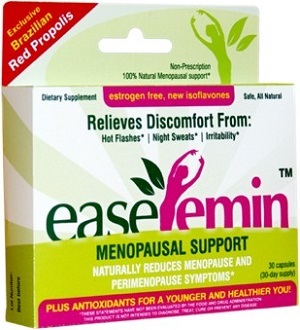 Menopause is the final change in a woman’s hormone cycle levels of her estrogens and progesterone will drop…. 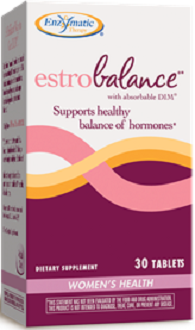 In this review for Enzymatic Therapy’s dietary supplement called EstroBalance, we will be taking a detailed look at the ingredients, dosage, and price of this supplement. 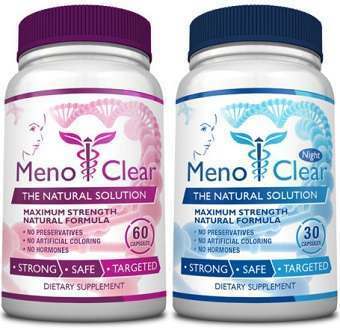 According to the manufacturers, this product improves the body’s ability to metabolize certain hormones such as estrogen. The main active ingredients in this product are Diindolylmethane and indole-3 carbinol….